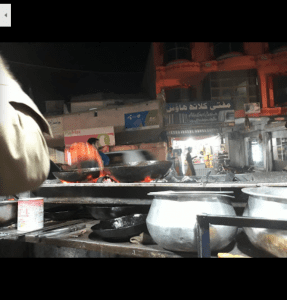 Bashirabad chowk is a busy place, chicken, fruits and vegitable shops, market. All essential commodities of all are available at the said chowk. 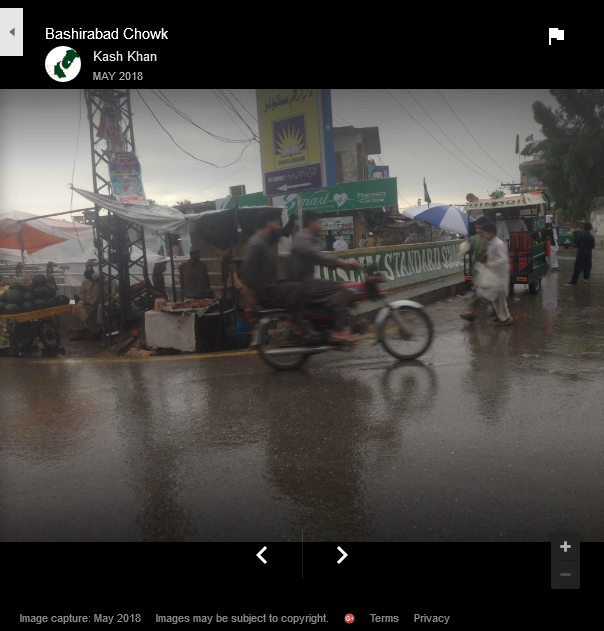 Bashirabad chowk connects roads that goes to Firdous GT road, warsak road, charsadda road and Ashaab baba road. A small bazaar is situated where every kind of groceries, medicne, foods, hardware etc are also available. Nice place you can buy basic things here pajagi road cross shami road to the west you can go to tehkal charmaray road warsak road to the east you can join charsadda road to the north you can enter faqir kallay to the south you can go to bacha khan chowk near jinnah park. Here you can attend tableeghi markaz on sunday night and friday night and then also go for 40 days 4 months 7 months and one year etc.